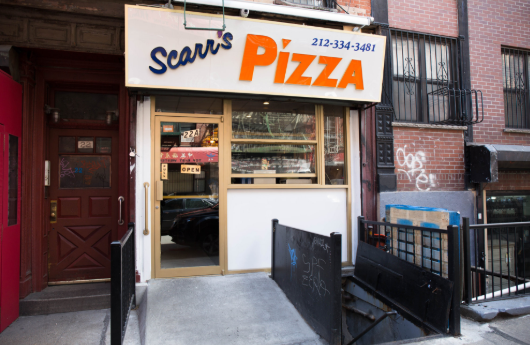 Today’s guest is Scarr Pimentel, the founder and owner of Scarr’s Pizza on the Lower East Side of Manhattan, it’s the probably coolest pizza shop in the city and it serves the one of the best slices anywhere. Pimentel grew up in Long Island City and then the Bronx and worked at some of the city’s best pizza shops before opening his own shop. We talk about growing up in New York and why he loves pizza so much.